A living trust is a document which you create during your lifetime which allows you to specify who will manage the assets of the trust (the “successor trustee”) and who will receive the assets of the trust (the trust “beneficiaries”) after your death. During your lifetime, you are typically named as both the trustee and the beneficiary of the trust, ensuring that you still have complete use and control over your assets. As the name implies, you can revoke the trust or make changes to the provisions of the trust during your lifetime. Probate Avoidance: Upon your death, the assets of a properly funded living trust are distributed to the beneficiaries of your trust, in the manner specified in the trust, without having to pass through probate. Trusts allow you to avoid the costs, public disclosure of assets and time delay associated with probate administration. If you own property in more than one state, a trust can avoid the need for multiple probate proceedings in different states. A Plan in Case of Incapacity: In the event you become incapacitated, your successor trustee will manage the trust assets on your behalf, often avoiding the necessity for a conservatorship. For further information on revocable living trusts, including a discussion of some of the potential tax advantages for married couples, please see our page on revocable living trusts for married couples. Trusts require additional initial time and expense over the preparation of a simple will. It is important to ensure that title to your assets has been properly transferred to your trust in order to avoid probate. If an asset is not transferred into the trust, a probate proceeding may be required. As a precaution, we prepare a “Pour-Over” Will which is designed to ensure that any assets that were left out of the trust will be distributed in accordance with the terms of the trust. We assist our clients in funding their trusts, including preparing deeds and other documents necessary to transfer title to their interests in real property into the trust, and assisting with the transfer of the client’s other assets as necessary. Some assets, such as life insurance policies and retirement benefit accounts, are contractual in nature and controlled by beneficiary designations; we carefully coordinate beneficiary designations to make certain our client’s objectives are met. Trustees are fiduciaries and therefore have legal duties and obligations they are required to meet. Some of these duties and obligations are mandated by the terms of the trust document itself, and others are required under Alabama laws governing trusts. 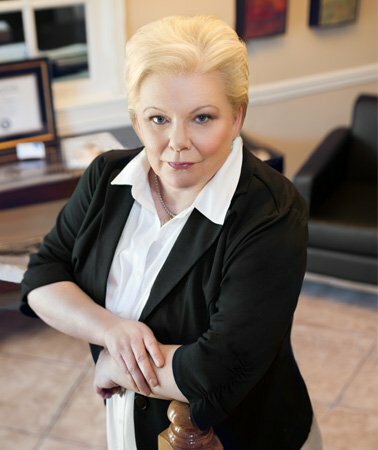 It is highly advisable to seek the advice of an experienced Alabama trust administration attorney as this is a complex area of law requiring a thorough understanding of the tax issues arising during the course of trust administration.